What is ketosis? Is it safe? 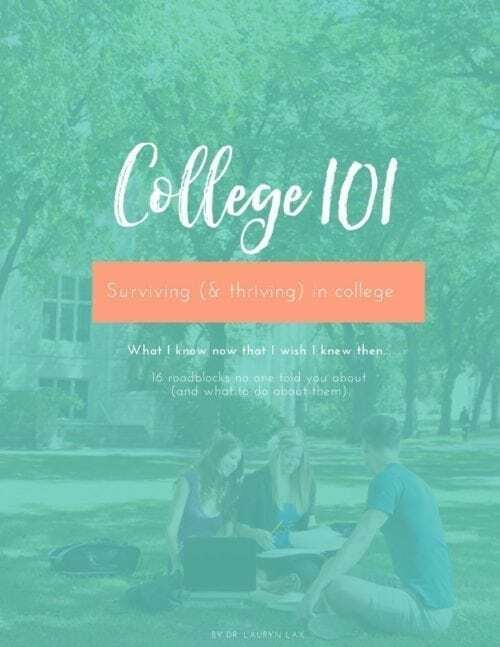 If you are looking for the best answers to these questions, read this article! 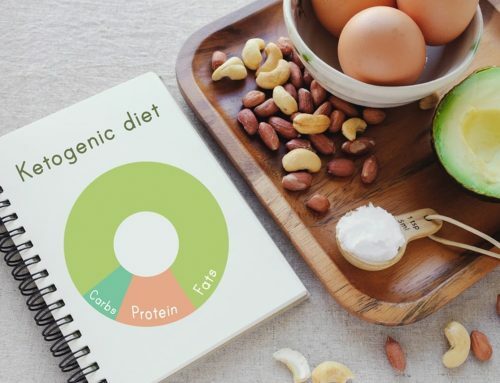 The Ketogenic diet is a low-carb, high-fat approach to eating, wherein approximately 60 to 80-percent of a person’s daily intake comes from fat, moderate protein (about 20-percent), and minimal amounts (anywhere from 5 to 20-percent) of daily intake comes from carbs. Keto involves “getting into ketosis” and rewiring the way your body, brain and metabolism operates—retraining it to stop relying on glucose, sugar and carbs as its primary fuel sources, and turn into a fat-burning machine. 1 cup of cauliflower has 5 grams of carbohydrate per serving, and 2 grams of fiber; the net carb load=3 grams. Some days you may eat a little more carb, others less. 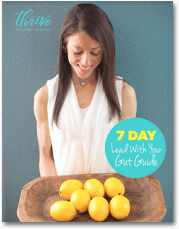 What is most important is that you focus on eating enough fat, moderate amounts of protein, and plenty of fiber-rich veggies to aid in digestion and all around wellness. The result: By upping fat intake, limiting carb intake and managing stress levels (i.e. exercising—but not overdoing it, sleeping, etc. ), your body increases fat oxidation, and breaks down fats into ketones to be used as the primary energy source. Ketones act like carbs—or glucose (sugar)—for your body. Q. But Don’t I Need Carbs? It’s a common misconception that the brain and body needs LOTS of carbs for energy. Your brain and body actually need glucose. Thankfully, ketones have the ability to act just like glucose, and have the ability to mimic the role that potatoes, breads or pastas (i.e. sugar) once played in your body. 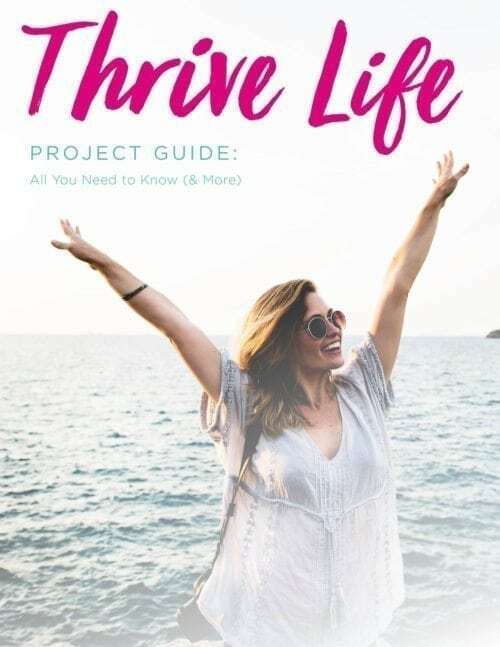 In ketosis, insulin, or blood sugar, levels drop and to remain more balanced throughout the day, and your body no longer rides an energy, hunger or brain clarity roller coaster. (Goodbye 10 a.m. I-need-coffee-now-fixes and 3 pm afternoon energy crashes)! As long as you’re eating enough fat and fuel, you can stay in ketosis the vast majority of the time (without starving or trying hard). 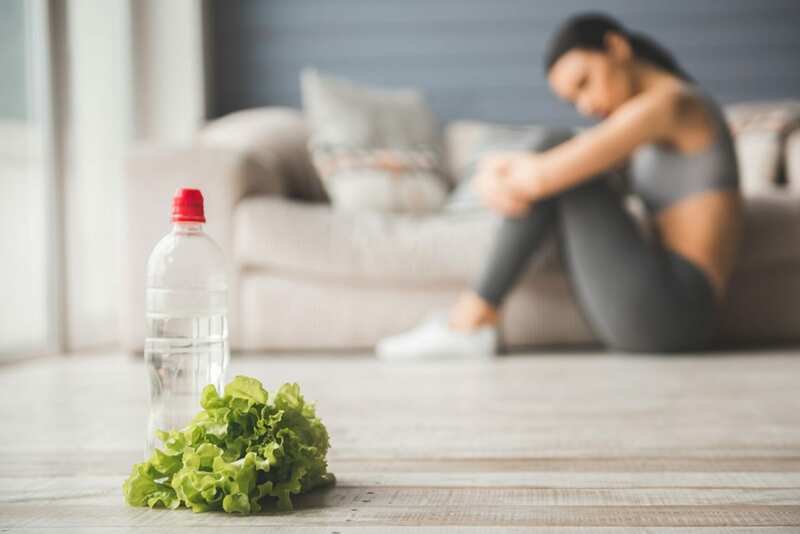 “Enough fat” and “eating enough” are broad terms, but essentially what they mean are: Eating approximately 60-percent of your daily calorie needs from fat. Visually this looks like at least 2-3 servings of added fats at meals. 1/3 large/medium avocado or 1/2 small avocado (heaping 2 tbsp). Your meal may include cooking your mushrooms and spinach in 1 tbsp. of ghee, a serving of wild-caught salmon or grass-fed steak, and some roasted carrots drizzled with extra virgin olive oil. Additionally, “eating enough” also means NOT neglecting other nutrients altogether. 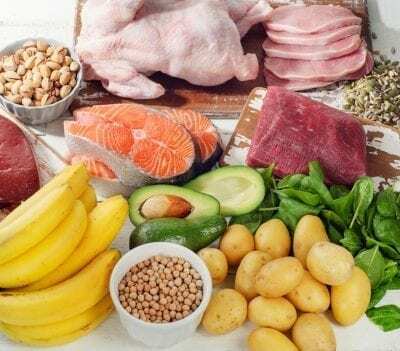 Along with fats, include organic proteins (pastured eggs, fatty wild-caught fish, grass-fed dairy, pastured poultry and grass-fed meats) and lots of fiber-rich, low-starch veggies and greens at each meal (yes, you still do need some carbs). In fact, some people find that after the initial 2-4 weeks of “strict keto,” they can even integrate some starchy tubers and fruits back into their diet (and still stay in ketosis). Although some people may call keto a “fad,” or consider it strictly as a “weight loss diet,” the ketogenic diet has actually been around for almost a century—supporting the health, healing and longevity of people for years. 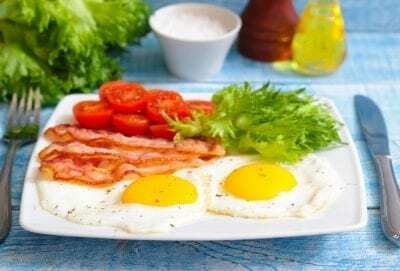 Based on clinical science and philosophies, a high-fat diet has been used to help individuals treat and heal diabetes and blood sugar imbalances, epilepsy, traumatic brain injuries, cancer, multiple sclerosis, and Alzheimer’s disease, as well as diminish brain fog, fight inflammation, improve gut flora, boost metabolism, shred fat and enhance athletic performance. —(All seemingly the opposite of all the amazing benefits of the diet). 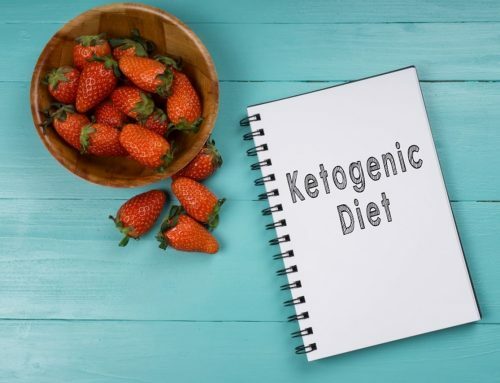 Additionally, while the keto diet is recognized as a great “therapeutic diet”— used for healing neurological conditions, correcting blood sugar imbalances, or a short term metabolic reset—keto dieting often gets taken out of context—as a long-term diet or eternal lifestyle, posing carbs as the evil enemy for life. If we look to our ancestors, however, humans were not meant to live in ketosis forever, nor were they meant to measure their ketones in their urine or blood every day. Instead, ketosis happened naturally—during months and seasons where less carbohydrate sources were available. Sometimes people fasted. Other times people foraged. And others, people feasted. People typically ate what was in season or what they caught in the latest hunt; and they thrived. Aside from natural disasters, war and inclement weather, humans of the past did not know the same chronic diseases 1 in 2 people have today. 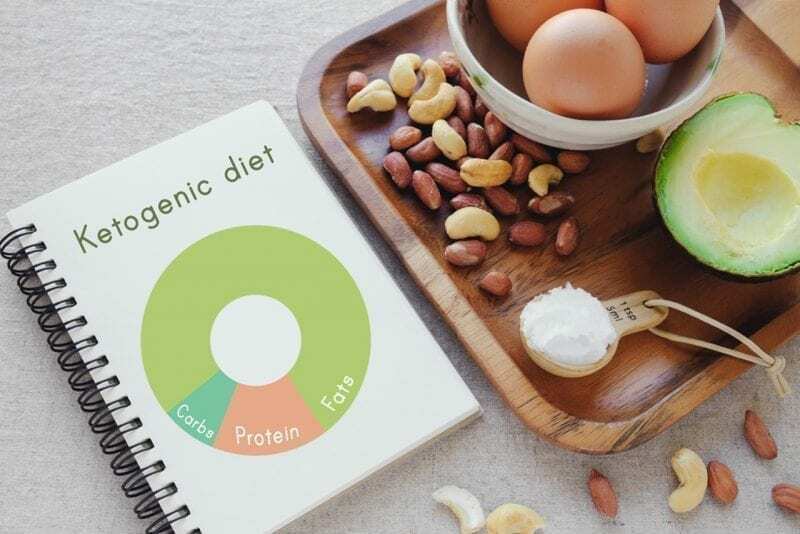 The optimal way to integrate a Ketogenic diet or lifestyle entails an initial “Keto reset” (typically 21-90 days), followed by an integration of “balance” back into a more balanced diet to encourage optimal metabolic flexibility—even if it is still keto-based. “Metabolic flexibility” is a fancy way of saying “the ability to adapt” in response to changes in nutrient availability (the ability to eat proteins, fats and/or carbs, and a variety of real, whole foods without freaking out your body or metabolism). In addition, metabolic flexibility allows you to live your life, not confined to blood keno-glucose monitors or freaking out about the number of net carbs in your steak and baked potato on a hot date. Many healthy ketogenic dieters include regular carb refeeds. This could be every night (such as a sweet potato or winter squash with your dinner), a few times a week, or once a month. Yes, this is true even for people who are trying to maintain a ketogenic diet year round. 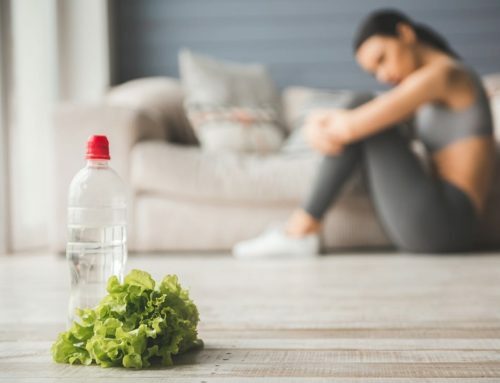 Keto dieters will still sometimes do carb re-feeds that take them out of ketosis, because this ultimately helps them maintain their insulin sensitivity, athletic performance, thyroid–adrenal–gonadal/ovary function. 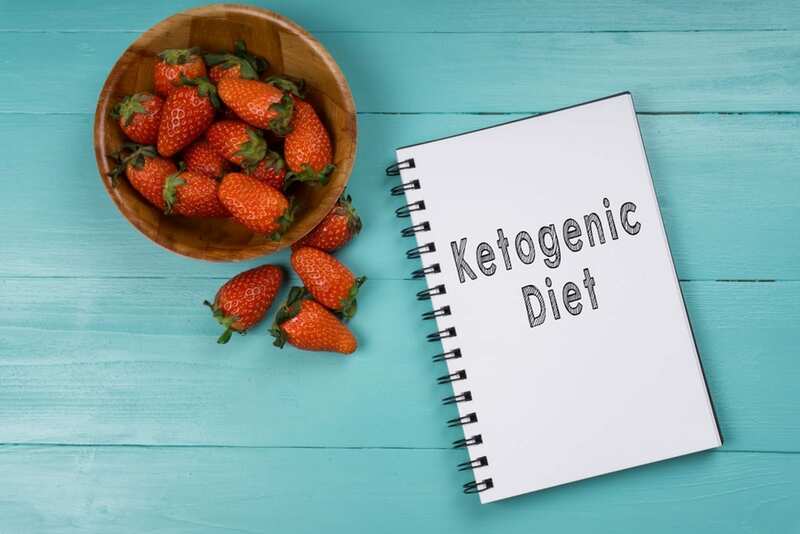 Other people choose to do a keto diet cyclically or periodically, while maintaining a paleo-based diet with starchy plants and some fruits the other times. Cyclical or periodic keto eaters may choose to go into “ketosis” 3-4 weeks at a time, several times per year. This approach, too, also helps them to recover better insulin sensitivity and maintain healthy glucose regulation. Outside of those 3-4 weeks the diet can be expanded to be a more liberal, whole-food, carbohydrate intake or just a low-carb intake. If you are “going Keto,” it’s vital to be aware that, for most people, strict keto is not an optimal long-term human diet (unless used or needed for a therapeutic cause). Above all, the human body desires balance. For some folks that means a bit more carb, for others a bit less. Use keto to “reset” your baseline and start fresh with a clean slate, then integrate a nutrient-dense balanced diet (from all food groups), based on your body’s needs.